Boost by Raquel Welch is a flirty style that is cool and comfortable (and affordable!) thanks to an open cap. - Front: 4.5" , Crown: 5.25" , Sides: 3.25" , Back: 3" , Nape: 2.5"
This Spring, boost your mood and your share of compliments with this relaxed - and irresistible look. It's longer on the top and tapered at the neck. This one is super easy to tuck behind your ear! The open cap makes Boost a fantastic choice for hot climates or anyone who gets hot under their wig caps. Linda S. Reviewed by Linda S.
This wig is so natural looking, and so very comfortable. Needed to get bangs trimmed as I do in most wigs. Feels like I am wearing my own hair and not a wig. Such a cute and youthful style. would buy again. Sharon H. Reviewed by Sharon H.
Boost was a good style but it was too shiny and way too much hair for me. 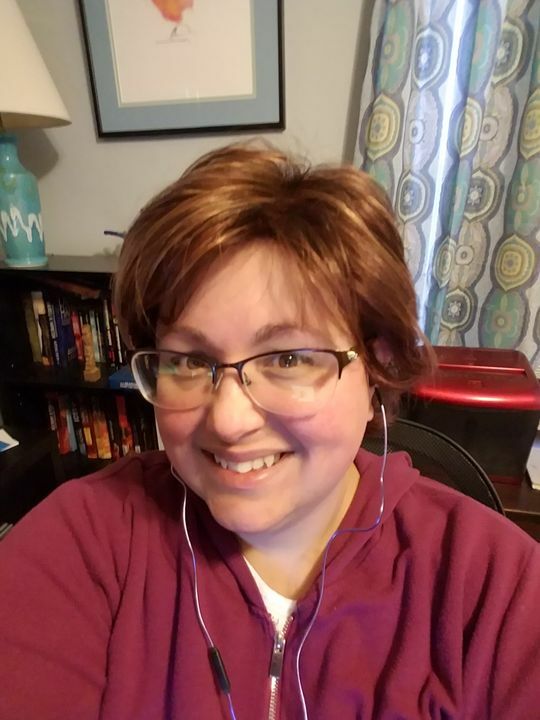 Serine Kelly H. Reviewed by Serine Kelly H.
This is my first RW wig, but I find this cap to be the most comfortable and "right" for my head. The style is very much like a less poofy version of Noriko Sky, so still gives a fair amount of volume in a cute shaggy cut. And this color is beautiful, so dynamic and dramatic! Rhonda E. Reviewed by Rhonda E.
Not sure Boost is for me. 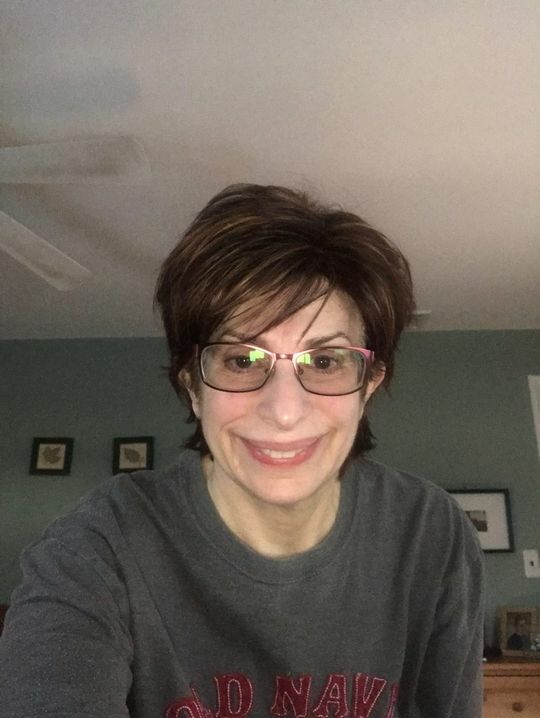 I have very thin hair, I’m in my late sixties and have experimenting with different wigs for the past year. I love Heather’s videos and decided to give Boost a try since Heather looked so cute wearing it. I also wanted to try an auburn color, so I chose Glazed Auburn. Well, I’m not sure this is the right for me both in color and style. I think it looks wiggy and that’s after I had it trimmed a little. I’ll attach a picture. What I’ve realized is that Wig style is a very personal decision and what looks good on one person doesn’t necessarily work for another. Oh well, I’m still in search for the perfect Wig! Judy H. Reviewed by Judy H.
Boost is an adorable wig. It's a true shake-and-go wig. Good density -- not too high on top but doesn't feel thin. The flips in the back are well done. The bangs did not require trimming. The cap is comfortable. Glazed Mocha is a great color with these layers.